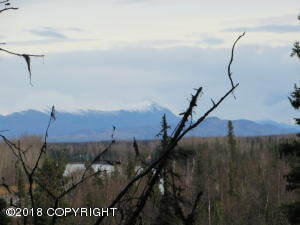 DESCRIPTION: 1.14 acre lot on the Kenai River with a view and gated access to slough. There is also gated subdivision access to a boat launch. Electric is adjacent. DRIVING DIRECTIONS: Funny River Road to MP 17, then turn on Salmon Run Drive, follow to the end, then turn right on Fishermans Road. Property is on the left. Look for real estate sign.